CJC Consultants is a Certified Legal Nurse Consultant (CM) firm dedicated to helping you save time and money on your medical legal cases. A CLNC® consultant is a registered nurse who has successfully mastered the rigorous CLNC® Certification Program developed by the company that pioneered the field of legal nurse consulting. The CLNC® consultant has the expertise to quickly pinpoint and interpret medical and nursing issues in any case involving health, illness or injury. While the attorney is the legal expert, the CLNC® consultant is the expert on the healthcare system and its inner workings. Nowhere else will you find this level of cost-effective expertise for reviewing medical records and understanding the subtleties of the healthcare system. The services of a CLNC® consultant are far more cost-effective than those of a physician. 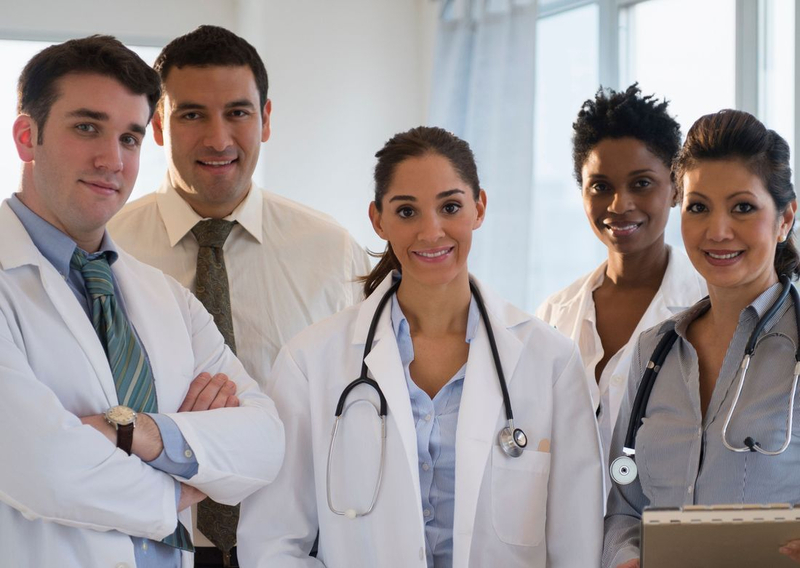 As the healthcare provider who is face to face with the patient every day, the Certified Legal Nurse Consultant (CM) can educate you about a wide range of medical issues. This knowledge saves you time and money when working with expensive medical experts. If your caseload involves any medical or nursing issues, such as probate, Medicare fraud, or workers' compensation, you need us on your litigation team! We will screen your medical cases to eliminate the expense of non-meritorious lawsuits. We will analyze electronic medical records, hospital policies and procedures and interpret their relevance to your case. We can identify and locate the best medical expert witnesses to strengthen the credibility of your case. We will develop reports and chronologies to highlight the significant medical events and how they fit into the overall case analysis. If you don't see your exact need listed above, don't be afraid to contact us. We are more than happy to address your specific needs.